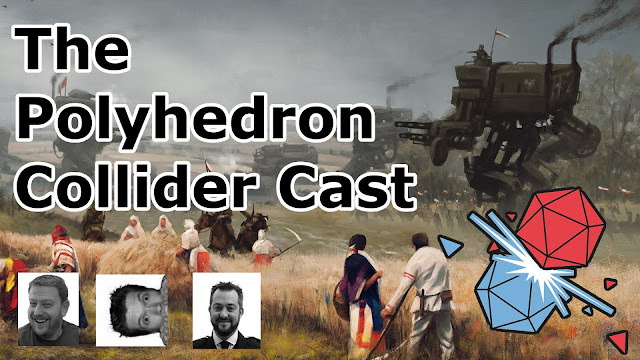 After a refreshing break in the wilds of Scotland the Polyhedron Collider crew get back together to discuss the board games they have been playing. We talk about Scythe yet again (well it is popular) and we take an in depth look at Fluxx, Multiuniversum, Vampire Hunters and Eldritch Horror. We also give a shout out to the Brawling Brothers for supporting our show, and an argument about a brewery start some impromptu Sean Bean impressions.